Indulge yourself with this extraordinary long matured Cognac. 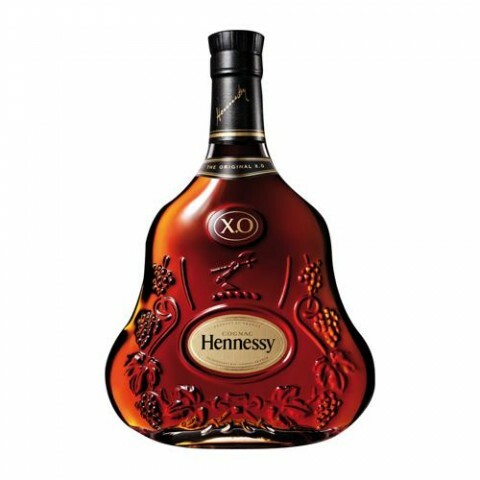 Hennessy X.O was created by Maurice Hennessy in the year 1870 and was the world’s first X.O. cognac. It is a robust, exceptionally well balanced and elegant cognac. Thanks to its rich and spicy bouquet with its highly structured nuances which are dominated by an abundance of oak and pepper aromas, it appears very sophisticated and masculine. It consists of a blend of just under 100 differing eaux-de-vie which have matured for up to 30 years. Style: robust and balanced, generous and masculine, authentic and structured.